Polaroid DVD and Blu-ray release date not announced. 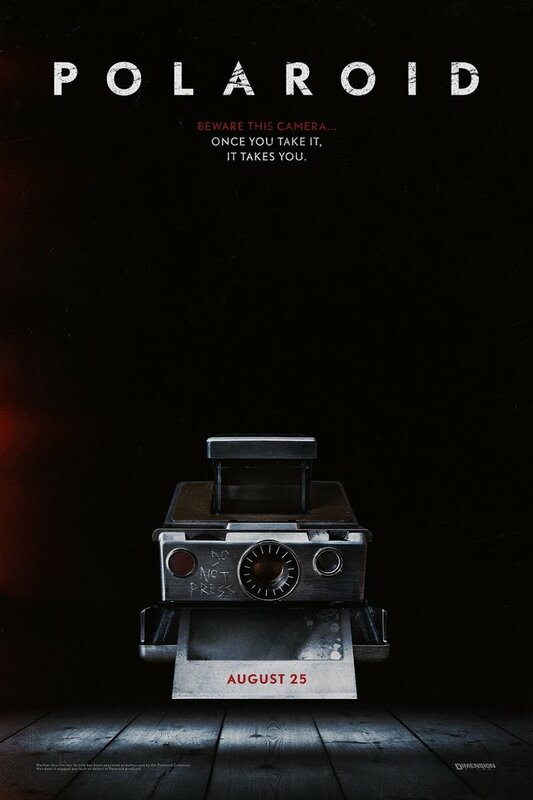 Horror becomes reality when a lonely high school outcast finds a vintage Polaroid camera, only to discover that whoever is photographed by the camera becomes destined for a grisly end. Bird Fitcher must end the alienation from her classmates and work with them to survive a night of terror. Her failure to do so could result in the demonic camera bringing death to everyone trying to evade being captured by its lens. DVDs Release Dates is the best source to find out when does Polaroid come out on DVD and Blu-ray. Dates do change so check back often as the release approaches.